Congratulations! Choosing Big Sky, Montana as your vacation destination was the smartest thing you've done in a long time. This place is incredible - few crowds, massive mountains, fresh air, and plenty to do. It's the ultimate year round playground for people of all ages. 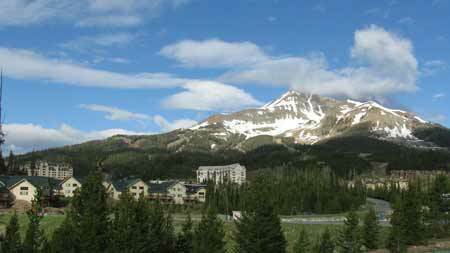 Are you ready to come to Big Sky and go skiing & snowboarding, hunting, hiking, biking, rafting, climbing, or shopping? We thought so. First things first. You need to plan out where to stay in Big Sky, Montana, There are accommodations for all sorts of budgets. Lodging is scattered between the Gallatin Canyon, the Meadow, and the Mountain. Choose from private homes, luxury penthouses, affordable hotel rooms, rustic lodges, and everything in between. So where are you going to stay in Big Sky? There are lots of options. 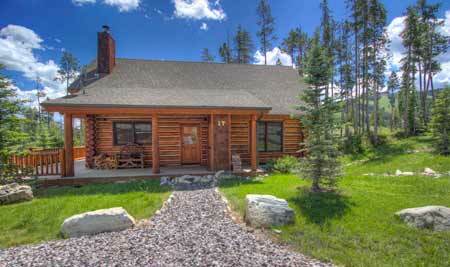 Book your lodging in Big Sky now. Depending on the time of year, things can go fast and we want to make sure you have a place to stay. Check the above websites regularly and you might be able to take advantage of seasonal or discounted rates. As you might have guessed, lodging is big business in Big Sky. Beyond the hotel scene, there are numerous property management companies and businesses that specialize in vacation rentals. If you're looking for a cabin, chalet, or ski-in/ski-out residence to stay in while you're in town this is the where you'll want to start your search. You can find a full list of businesses specializing in the Big Sky rental market on Visit Big Sky's Lodging Page. You may also want to consider AirBNB, VRBO, or other similar sites to find the perfect lodging location for you and your crew. 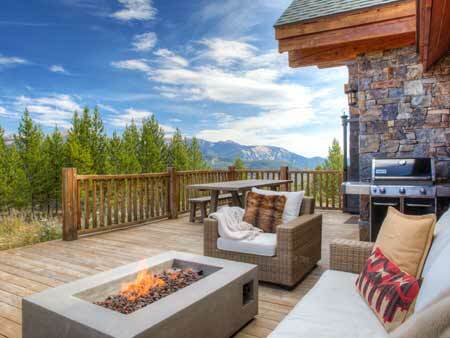 Now that you know where to stay in Big Sky, it's time to book your vacation. Summer, fall, winter, spring - it's always a good time to visit Big Sky. Pick the best time for you to come and play. You're going to love our little mountain town that's next to everything.